PumpUp member @limitlesstyle combatted depression with the help of exercise and with the support of PumpUp's community. By sharing about her workouts, tasty recipes, and words of encouragement, Francesca is an inspiring mother to the PumpUp community and frequently offers help to other members. After recovering from 3 devastating athletic injuries, @designsbuydonna joined the PumpUp community and began to realize her full potential as a role model for others in the PumpUp community. "By using PumpUp, I have been given a glimpse of what people are searching for. This has definitely helped me realize that my purpose is to encourage, inspire and inform these individuals how to reach their goals." @minimimi26 broke from her family's history of high blood pressure and diabetes by getting healthy on her own terms. She's in her fitness journey for the long run. 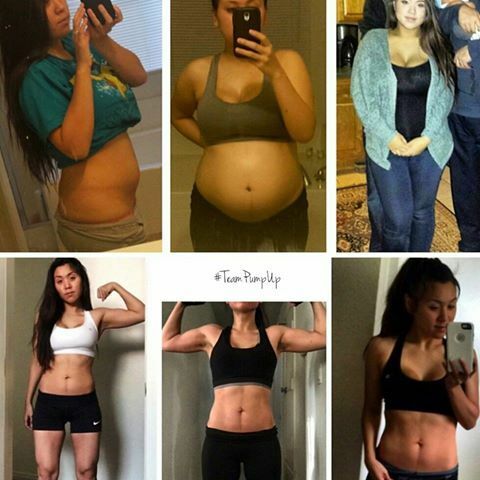 Though Mimi initially adopted healthier habits in order to set an example for her daughter, Mimi began to inspire the PumpUp community with her constant stream of motivational words of encouragement and her stunning progress photos. One simple New Year's resolution prompted @kayleefit31 to change her lifestyle. 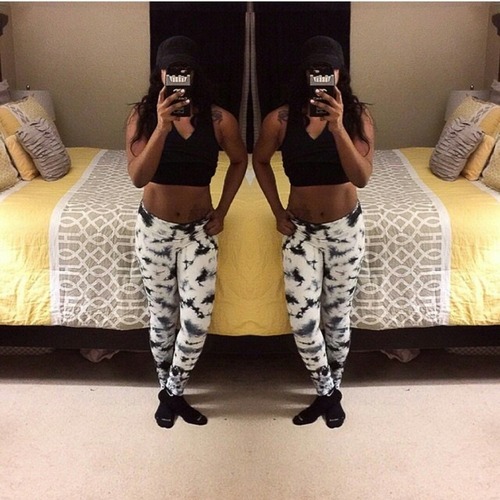 She achieved her goal weight with the help of the PumpUp community after 9 months of hard work and dedication. 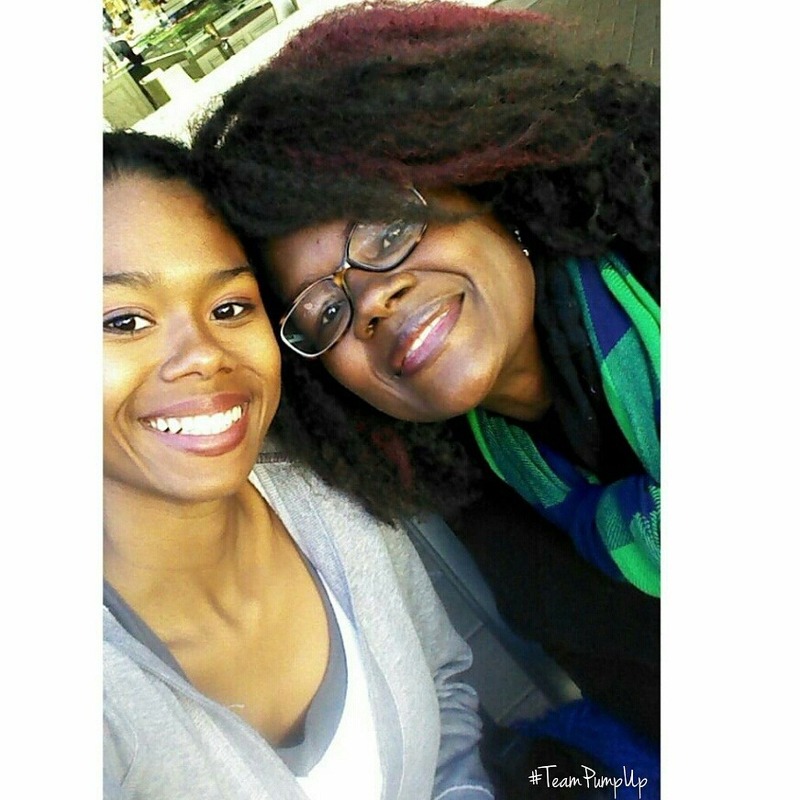 PumpUp member @countrygirl4ever overcame a traumatic brain injury. She's an amazing example that anything is truly possible if you set your mind to it. This PumpUp member is now a yoga instructor and a p90X, Asylum, Chalean Extreme, and Rushfit grad. 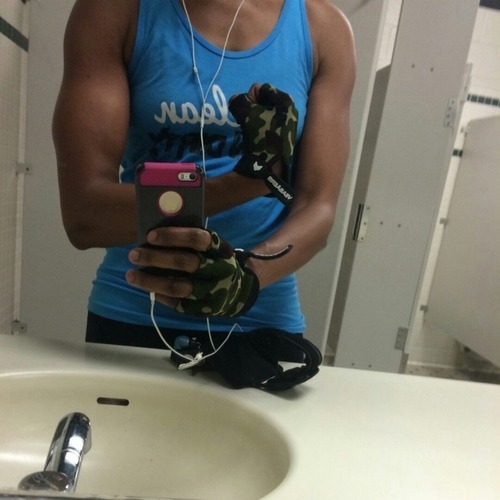 @shundyg combatted depression with the support of other PumpUp members. She also found the consistent motivation that she needed in order to break away from quick-fix dieting. "“I currently go through depression moments but I’m quickly pulled out of that dark place when I log onto PumpUp,” she confirmed. “It truly keeps me going. Everyone is so uplifting and sometimes I cry when I read the kind words under my posts." 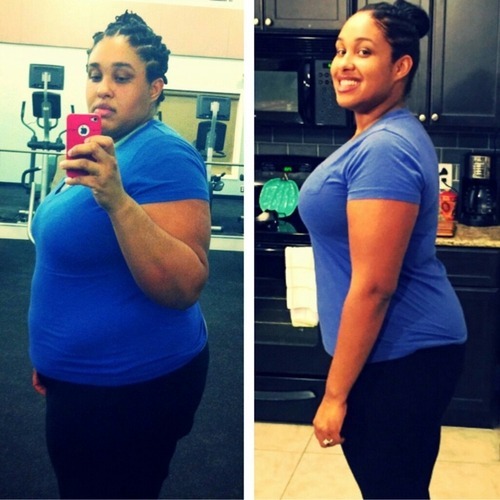 PumpUp member @dezireeryonna confirms that progress is more about the journey than the end result. Her weight fluctuated throughout her lifetime. By embracing a balanced diet with nourishing meals, Desiree is more confident than ever with her post-pregnancy body. "I was always overweight. I wanted to be 'skinny' so badly that I lived a very unhealthy lifestyle to do so. Don't ever sacrifice your health. I'm doing it right this time, and so can you." PumpUp member @vanessamejia taught us about the importance of self-love throughout any transformation journey. 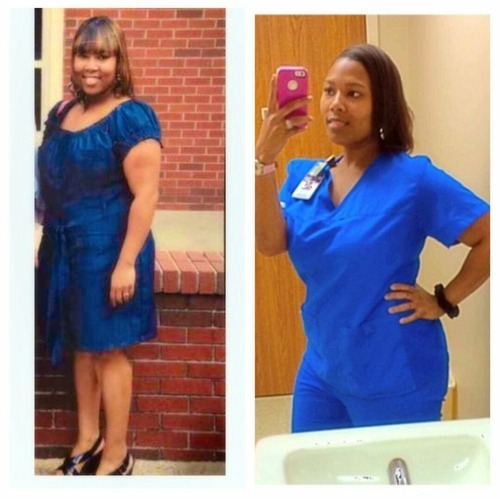 We highlighted her story on #TrasnformationTuesday: "It took me 9 months to get to where I am! Having a baby is the best thing that happened to me! I do have stretch marks and loose skin, but I almost have abs. For those of you just starting your fitness journey, just remember that you will get there!" Completing a 5K race was a huge achievement for PumpUp member @racquelannd. She trained for 8 weeks prior to her first race, despite the fact that she had never been much of a runner over the course of her entire life. "6 months ago, I wouldn't have dreamed of doing something like this, ever," said PumpUp member and former PumpUp contest winner @ilovecoffee2xaday, a mother who ran her first ever 5K race just two months ago. Like many others on PumpUp, she fell in love with running after joining the PumpUp community. @ilovecoffee2xaday likes to push herself outside of her comfort zone. "I've been lifting heavier (30 lb) weights instead of 5lb dumbbells that I've been doing. I tried to push for the 4th set and I failed to take it all the way up. I failed but I had to try! No shame in that. It's a start and I am here to get strong." PumpUp member @jmorales617 won a PumpUp contest by demonstrating her favourite outdoor exercise move. You can try it any time you find yourself at the park! Her favourite exercise is the hanging knee raise. It targets your lower abs, hip flexors, and your lower back. Keep them pumped! 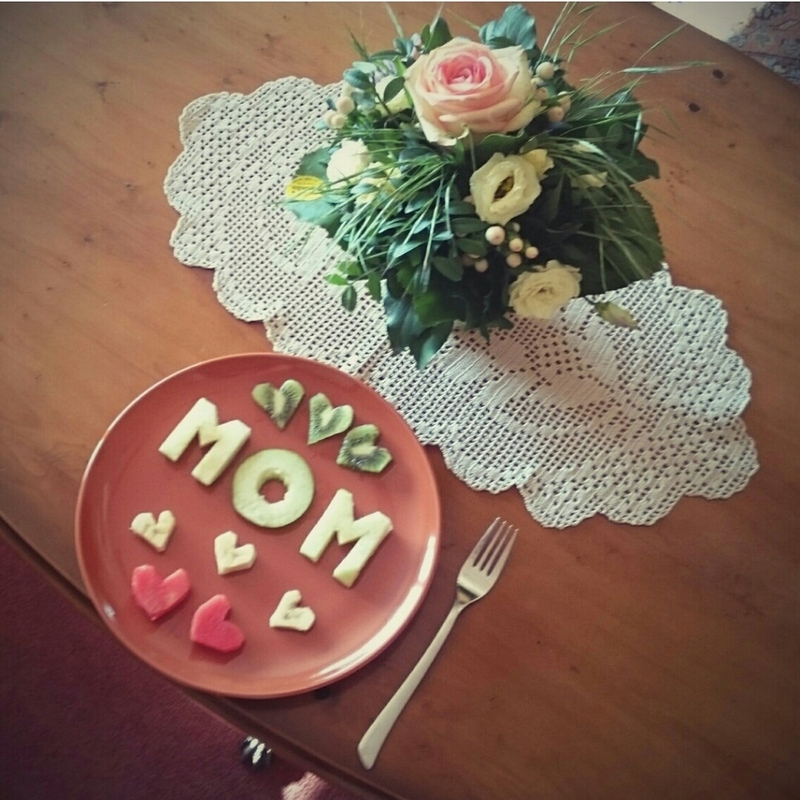 We'll be adding to this list as we feature more PumpUp mothers in the future. Have story that you want to share with the PumpUp community? Let us know by emailing alessandra[@]pumpup.co.